For many individuals, gambling can be a form of recreation, particularly when traveling or on vacation. This can range on a variety of activities, including sports games, races, casino/card games, and more, which often are accessible in vacation spots and tourist locations. While gambling might seem harmless, especially if done on occasion during travels or vacationing, it often creates an illusion of a “get-rich-quick” scheme. If you or a loved one has struggled with an addiction to gambling and is currently working towards recovery, it is important to support efforts towards abstinence from gambling behaviors and tendencies. Traveling and vacationing might seem like an appropriate time to “take a break”, letting down your guard can negatively impact your recovery efforts. Resorting to any type of gambling behaviors, even if for a brief period of time, such as on a vacation, can be enough to catapult the demise of recovery from gambling. Staying conscious and aware of potential circumstances that can negatively impact your recovery is important for moving forward. If you are planning an upcoming trip or vacation, take extra care to plan details that support your recovery efforts and allow you to maintain abstinence from gambling behaviors. If you frequented a certain vacation spot during the time of your gambling addiction, you may consider creating a new itinerary that is not triggering. Stay in hotels that do not offer gambling spots, choose activities that are not centered around any gambling opportunities, etc. Having continued support and accountability consistently is important for remaining in recovery, even when traveling or on vacation. Consider a mentor or accountability partner that you can check in periodically, particularly during times when you may be feeling vulnerable or like giving in to your addiction tendencies. 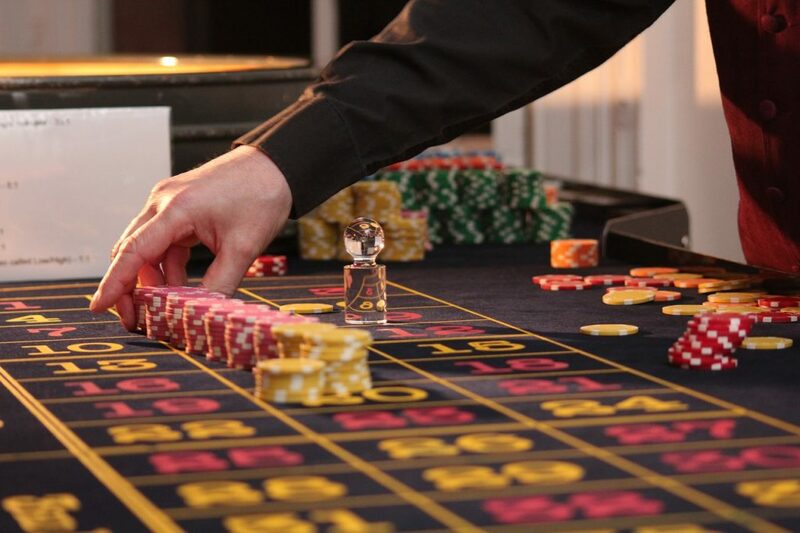 It is possible for you to travel successfully while maintaining your recovery from a gambling addiction with adequate planning and preparation. Check in with your counselor or treatment team prior to your travels to ensure you are establishing a plan that is supportive of your recovery.